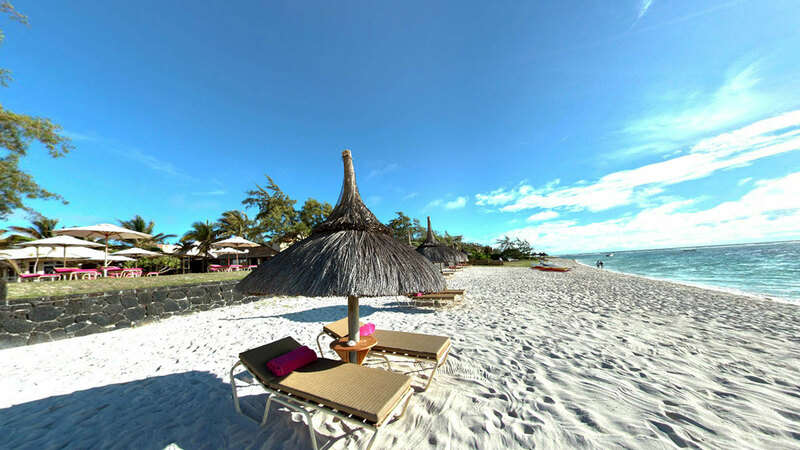 The Silver Beach Hotel is found in the heart of the coastal village of Trou D’eau Douce in Mauritius island. 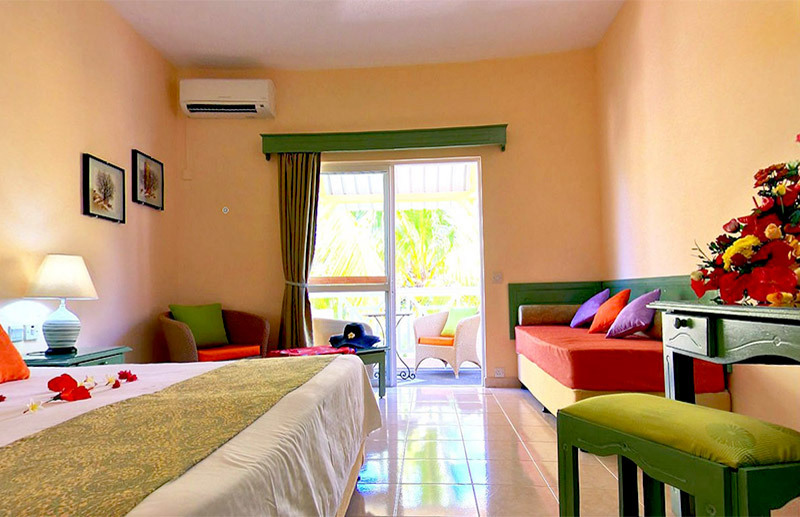 The resort awaits you for an unforgettable stay with an uncrowded white sandy beach. 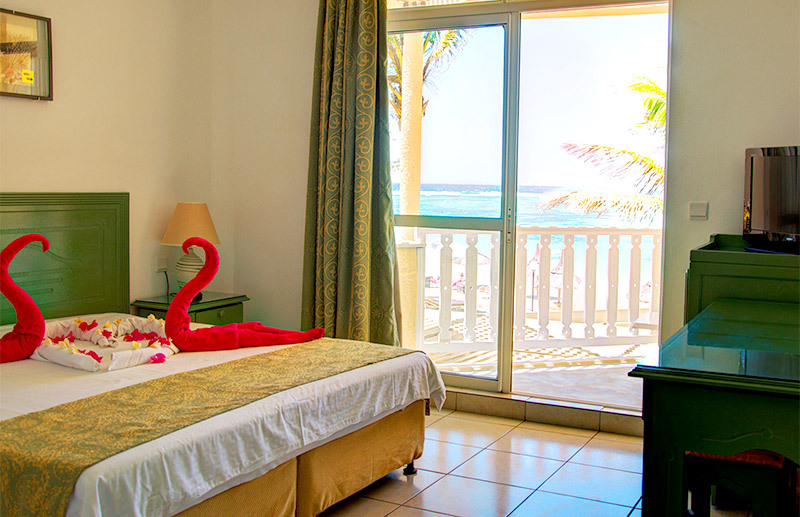 Offering accommodation in Trou d’ Eau Douce, Silver Beach Hotel offers you an infinity swimming pool, a restaurant and free WiFi access for its guests. Are you travelling with the whole family? Why not book an evening of entertainment or enjoy a date night? We will take care of your kiddies with our babysitting services on offer. The hotel restaurant & bar both face the pool and sea. We cater for European and local cuisine with vegetarian meals & specific dietary requirements available on request.